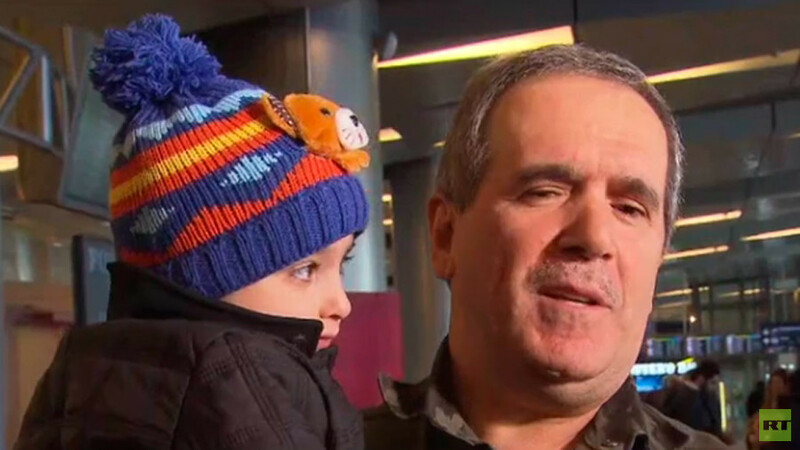 A three-year-old boy, who was left stranded in Iraq, has been returned to Russia. His grandparents, who spotted Zaid in an RT video from an orphanage haven’t seen their daughter for months. Zaid lost one finger in a shelling attack in Iraq, where his mother had taken him. He was found in Islamic State (IS, formerly ISIS) controlled territory. The boy’s mother left Russia when he was only nine months old and he was found in an Iraqi orphanage. 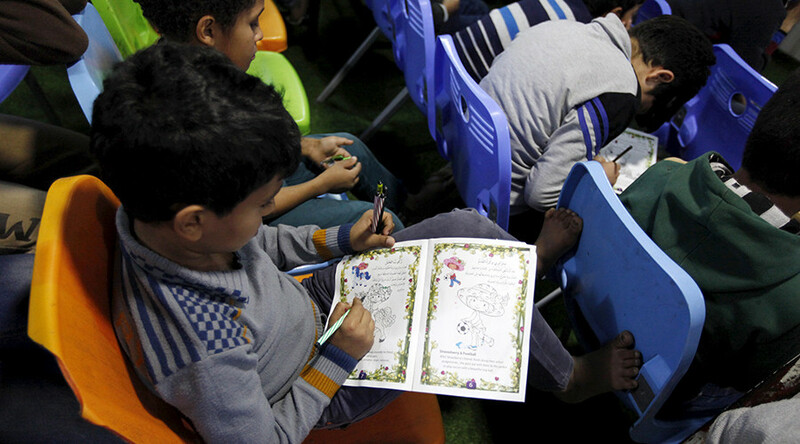 With Islamic State’s self-proclaimed caliphate in tatters, many children possibly related to the terrorist group’s fighters have been left stranded in Iraq and Syria following their parents’ deaths. RT has been conducting a 24/7 campaign to return Russian-speaking children to their relatives. “This is our grandson. That’s him!” Ahmed said, avidly watching the video of Zaid from the orphanage. 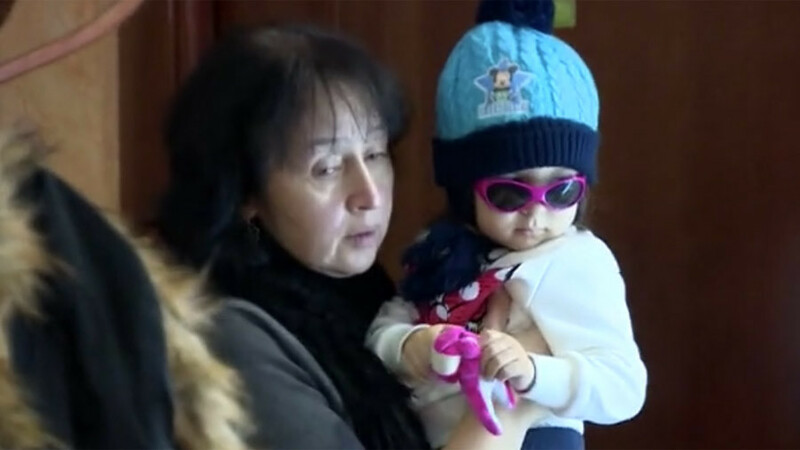 They say he lived in his native Dagestan until he was nine months old. 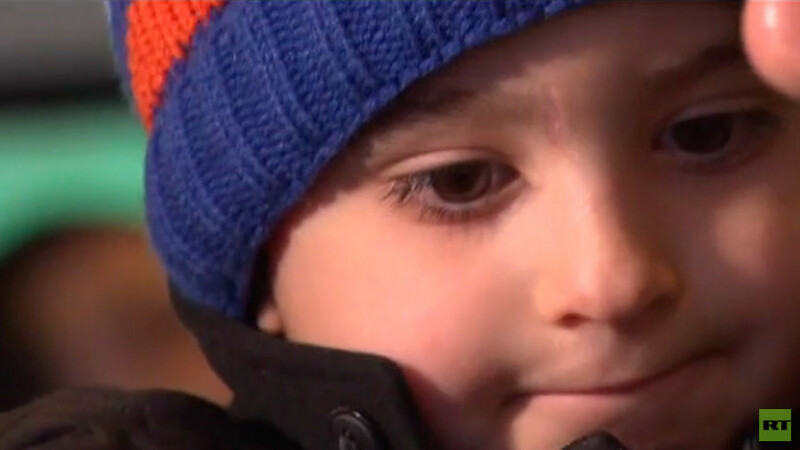 “He hasn’t changed at all,” Zaid’s grandparents say. However, they haven’t heard from his morther for months. “We want to get our grandson, Zaid, back home. We’ll take care of him ourselves,” Zaid’s grandmother, Patimat, says. “We have all the right living conditions, we have everything needed,” her husband adds. Zaid could finally travel home to reunite with the family after spending more than five months in a Baghdad orphanage, while papers for his departure were being prepared. 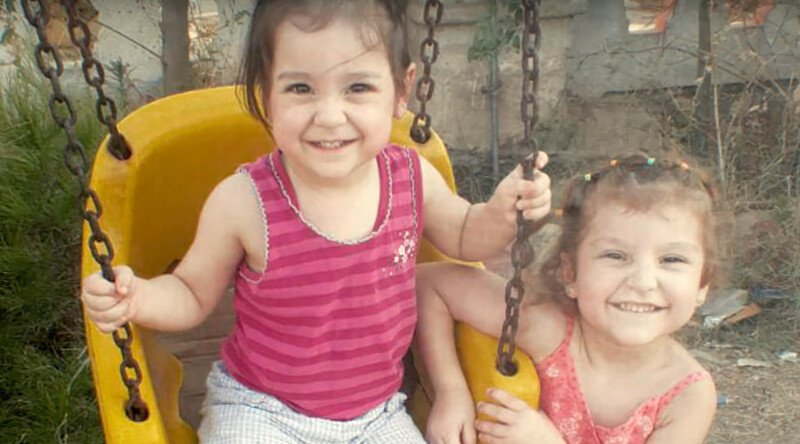 In the past few months, people claiming to be relatives of the children shown in RT coverage from an Iraqi orphanage, have contacted RT after the video went viral.